John is a Professor of Economics within the UQ Business School at the University of Queensland and was the inaugural Director of the Australian Institute for Business and Economics (2014-15). He is also a member of the Economic Society of Australia (Qld branch), Australasian Regional Science Association International, Royal Economic Society and Labour Economics Group (UK). Extensively published, John is an experienced presenter who has lectured in a broad range of subject areas including sports economics, regional and labour economics, business finance, business policy, human resource management, management and quantitative economics. John was the Director of the Centre of Economic Policy Modelling (2001-2006), the Director of the Labour Market Research Unit within the Department of Employment and Training (2001-2004) and an Eminent Research Visitor to the Department of Education and Training (2006). 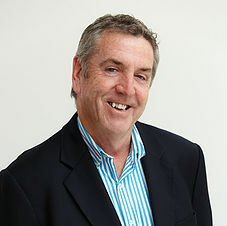 John is, currently, a member of the editorial board of the International Journal of Manpower and has held previous editorial roles with the Australasian Journal of Regional Studies (joint editor 1994-2004) and Focus on Economics series, Oxford University Press (General Editor, 1992-1994). John has been a visiting Research Professor at the Universities of Lancaster (England), Ulster (Northern Ireland) and Kiel (Germany). He is currently a member of the Ministerial Commission for Training and Education. 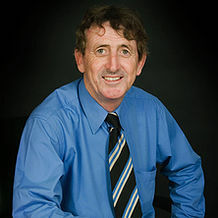 Dr Kelly is currently the MBA Director and a Senior Lecturer at the University of Queensland Business School. She is also a director of the Brisbane Lions AFL club. 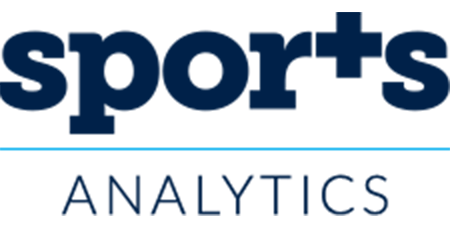 As MBA Director of the highest ranked MBA program in Australasia (no. 14 globally), she is actively involved in building international partnerships and consultancies with high calibre business schools, industry partners and the non-profit sector. 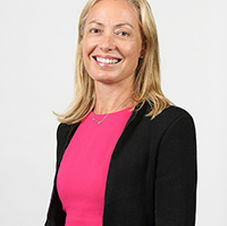 Sarah has multidisciplinary training, having had extensive experience as a practising lawyer and in commercial management, prior to completion of her PhD in sports marketing, and post-doctoral appointment in psychology. Sarah’s research interests include sports marketing strategy and impacts, international trademark law and branding. She has conducted research and consultancy with industry, government and non-profit sector, including the Australian Sports Commission, Australian University Sports, The Coalition of Professional Sports, IP Australia, The Federal Court of Australia, Fosters and Synergies Economics Consulting. Sarah has published in several international peer reviewed journals including the Journal of Sports Management, the International Journal of Sports Marketing and Sponsorship and the Journal of Experimental Psychology: Applied.